Hygienic food and water are essential for healthy life. Outbreaks of pathogens and chemical food poisoning occur regularly in this world, which kills around 2.2 million people globally every year. 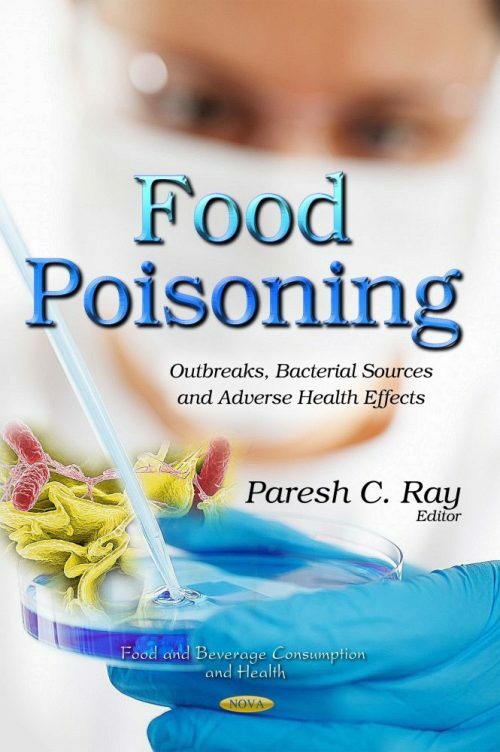 Food recalls due to the presence of food-borne pathogens and toxic chemicals are a nightmare for world economical growth. Even in the 21st century, due to the biological diversity and low infection dose, it is a continual challenge to prevent infectious disease outbreaks due to harmful pathogens. To tackle these challenges, the source of food poisoning and adverse health effects are one of the fastest growing research and technology areas in the last twenty years. This book contains ten chapters covering basic science to possible device design which can have immense applications in our society.